The Georgia Secretary of State Office, which is responsible for elections in the state, does not know how many people voted in either the May 22 primary elections or the July 24 runoffs. The 159 counties in the state filed that information with the Secretary of State Office shortly after each of the two elections as part of the certification process for elections. Fran Davis, director of the Oconee County Office of Elections and Registration, for example, told the Secretary of State’s Elections Division that 7,815 ballots were cast in the county in the May primary and 5,973 were cast in the July runoff. Robin Herron, an executive assistant in the Secretary of State Office, said it would take about 38 hours for staff to gather and review those records for the 159 counties and that the work would have to be spread across 30 business days. Herron said the estimated cost for producing those records would be $1,278 and that all of that amount would have to be paid in advance. Turnout in Oconee County for the Republican Primary Runoff on July 24 was only slightly lower than turnout for the May 22 party primary, records from Davis’ office show. The vast majority of Oconee County Republicans–84.7 percent–voted for Brian Kemp, the current Secretary of State, in the gubernatorial race, contributing to his overall state victory with 69.5 percent of the vote. A total of 5,696 Oconee County voters cast a Republican ballot for the runoff, down only 70 from the 5,766 who cast a Republican ballot in the party’s primary on May 22. Only 277 Oconee County voters cast a Democratic ballot for the runoff, down 1,701 from the 1,978 who cast a Democratic ballot on May 22. When I posted that story on July 25, I indicated that comparable state data were not available on the Secretary of State web site. 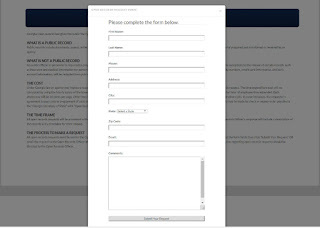 The Secretary of State web page does report the number of votes cast for each of the candidates in the Republican Primary and in the Democratic Primary in May. And it reports the number of votes for both Kemp and L.S. “Casey” Cagle, the two candidates in the Republican Primary Runoff in July. A total of 588,603 Georgians voted for either Kemp or Cagle in the gubernatorial race on July 24. In May, 619,711 persons voted in the Republican primary for the governor's race. Voters could have asked for the Republican ballot but not voted for either of the two gubernatorial candidates. In July, voters also had the option of using only the nonpartisan ballot, so the number of reported votes for a nonpartisan candidate consists of those who voted only in the nonpartisan races as well as those who voted both in the partisan primaries and in the nonpartisan races. In Oconee County, 71 voters in May did not participate in the party primary elections. I know that because Davis’ office reported those numbers separately for me. Oconee County had no nonpartisan contests in the July runoff, but elsewhere in the state voters did have the option of voting only for in a nonpartisan contest in the July runoff. It is possible to know the number of voters only by knowing the number of each type of ballot cast. In Oconee County, based on the data from Davis, it is possible to see that overall turnout was 29.8 percent and 22.7 percent on Tuesday and that the drop off was due mostly to the decline in Democratic vote and the absence of a nonpartisan ballot. In fact, only 70 fewer Republicans voted in the July Republican Primary Runoff than in the May Republican Primary. 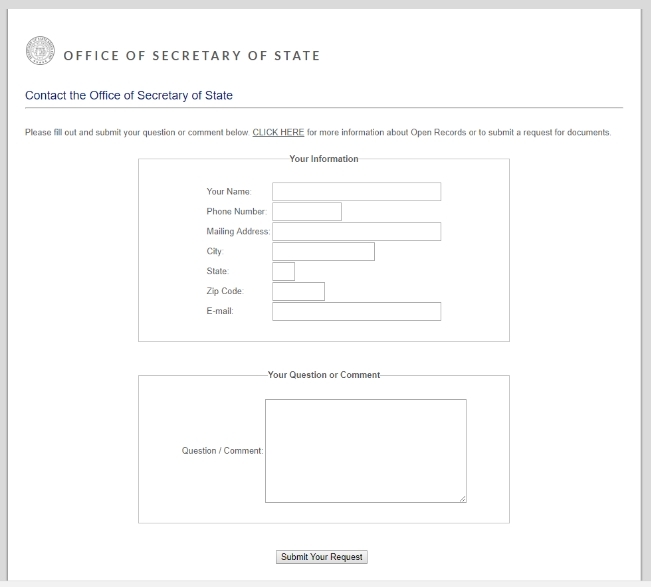 I decided to try to obtain the comparable data at the state level on July 25 by filling out a form on the Secretary of State website for submission of questions. I asked for statewide data for the May 22 election and the July 24 runoff detailing number of Republican ballots cast, number of Democratic ballots cast, number of non-partisan ballots cast, and official calculation of voter turnout. I did not receive a reply, so I made phone calls to the Secretary of State Office on July 26 and on July 27 asking for the same information. On the 26th, I spoke with Ameika Pitts, the liaison officer for Oconee County in the Secretary of State Office. She promised to get back to me. I left her a voice mail message on the 27th when I had not heard from her. I received a return call from the Secretary of State Office on the 27th telling me to file an open records request for the information I wanted. 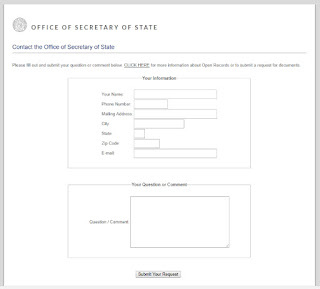 I used the form on the Secretary of State web site to file my request late in the day on the 27th, a Friday. I received an automatic reply that day telling me I would get a response in three business days. At 5 p.m. on Aug. 1, the Wednesday–or three business days--after I filed my open records request, I received an email reply. “We do not have responsive records for your requested data at the state level,” Herron from the Open Records Office of the Secretary of State Office told me. “If you would like a copy of those certifications from all 159 counties for both the May 2018 General Primary and Non-Partisan Election and the July 2018 Primary Run-offs, the estimated cost for such retrieval and review is $1,278. Herron attached an invoice for the $1,278. The invoice said payment would only be accepted only via money order or check. I sent Herron an email response on July 28 indicating I would not pay that amount for the information. Kemp has served as secretary of state since 2010 and has made his performance in that office a centerpiece of his campaign for governor. 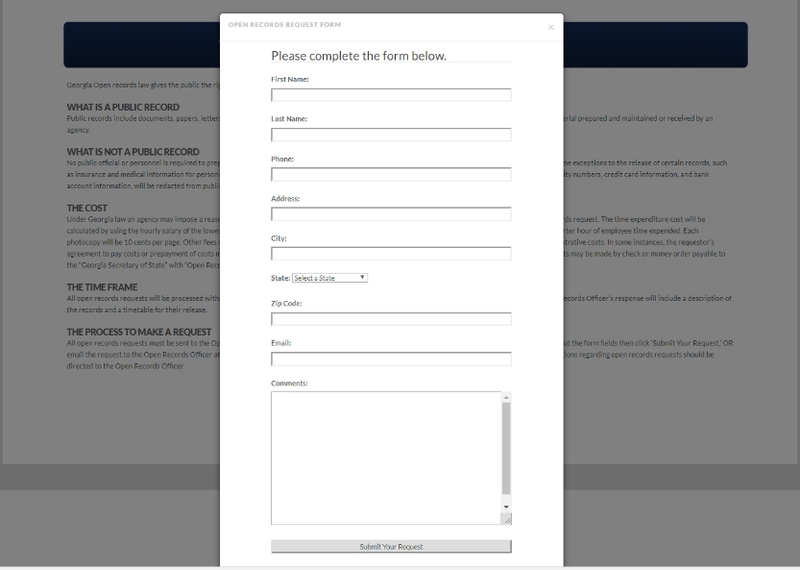 “As Secretary of State, Kemp used technology and innovation to cut bureaucratic red tape, slash spending, and streamline government,” according to his election web site. “Kemp fought the Obama Justice Department and countless left-wing organizations attempting to undermine Georgia's elections,” the site continues. Kemp also has emphasized his business skill and experience. “While serving in public office, Brian Kemp has remained a small business owner with companies in agribusiness, financial services, real estate management and investment,” the website states. Note: In the initial post, I incorrectly said that 16 Oconee County voters used the nonpartisan ballot in May. That was the number of voters using the nonpartisan ballot in early voting for the May election. I misread my own spreadsheet. I apologize for the error. The link above is easily accessible from sos.ga.gov webite by clicking the huge banner called election results. You can get .csv and .xls data with out an open records request. The headline is totally wrong since the totals for all contest are clearly posted on the website. The only thing missing from the post is vote Democrat. Post like this one take away from the great work that normally appears here. Interesting that the great business man, Brian Kemp, cannot instruct his office to compile a spread sheet in excel with votes from each county. Excel could even do the addition. This would probably take a few hours to set up. Maybe he. like his mentor, President Trump, does not actually know how to use a computer. Apparently, Mr. Kemp does not know how to employ such people either. Perhaps that is why all our personal information got stolen. What a great Governor he would make. I downloaded the CVS files before contacting the Secretary of State Office. As I explained in the post, the information needed for the comparisons is not in those files. The Secretary of State Office confirmed that the information is not available on the web site. The AJC newspaper has run articles on the same question. Dr. Becker’s is staing a point raised by several journalist reporting on the governor’s race.